When you become a member of the Y, you're not just a member of a facility; you're part of a community strengthening cause. 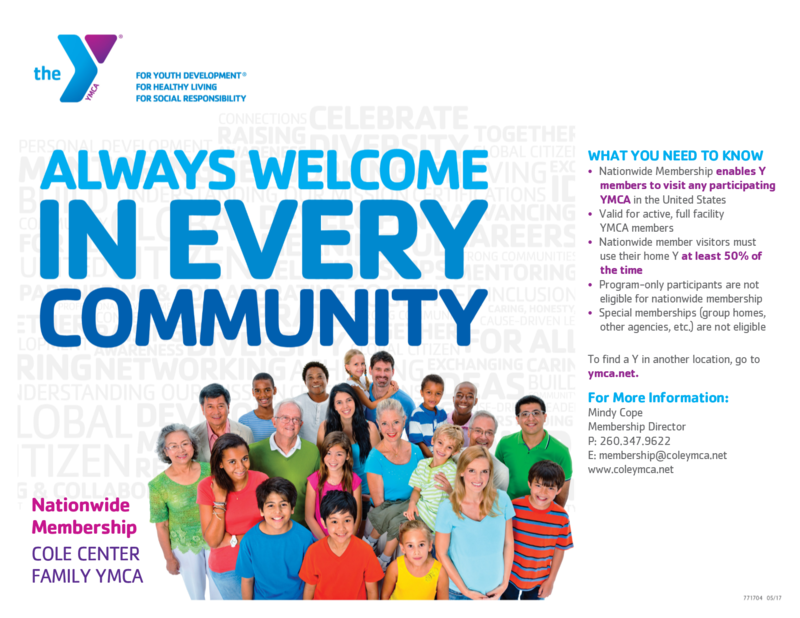 With a shared commitment to nurturing the potential of children, improving health and well-being, giving back and supporting our neighbors; your membership will not just bring about change in yourself, but to everyone in the community who the Y serves. Because it is our mission to serve women, men, girls and boys of all ages, ethnicities, religions, abilities and financial circumstances, we strive to offer experiences through our facility, programs, events and services that match the diversity of our community. Whether it is engaging in physical activity, spending time with your family and friends, looking for volunteer opportunities, or any of the many other reasons our members come to the Y. We are determined to help you find precisely what you are looking for. 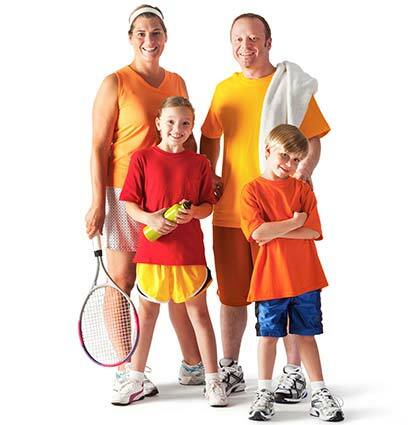 The ability to bring guests to the Y through our guest pass policy. * Payment options may be changed at any time but will require a 30 day written notice for processing. 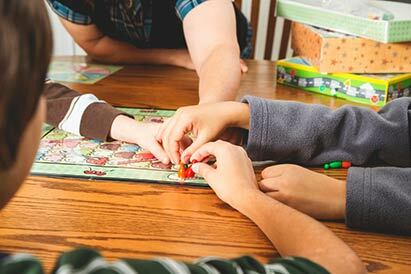 To qualify for an Adult Add-On the individual must reside in the same household as the primary member and can only be added to a Family membership. To qualify as a Senior Adult or a Senior Family you must be age 62 or older. If you are 2 Seniors and you wish to stop and start your membership you will need to choose the Senior Family Membership Type, you will not be charged a joiner fee no matter how many times you stop and start. The Y is committed to ensuring that each community member has the opportunity to learn, grow and thrive despite financial hardships. Through the graciousness of our donors in our annual Pillars Campaign, we are able to offer financial assistance to those in need. Please click here to download the financial assistance application. We understand that military families are under enormous strain. The Y proudly offers memberships to eligible military families and personnel to provide extra support during a time when loved ones are away from home. It's our way of giving back to those who dedicate themselves to serving our country. When businesses agree to join our corporate membership program, we create a partnership in well-being to provide a plan that offers a healthier workplace environment for you and your employees. Please click here to learn about all of the benefits the Corporate Membership Program can offer. Our Misson: To put Christian principles into practice through programs that build healthy spirit, mind and body for all.